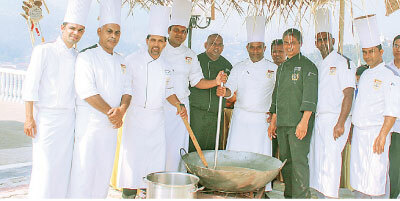 The Grand Kandyan hotel began its Sinhala and Hindu New Year Celebrations with a “Dodol” Mixing ceremony at the hotel. 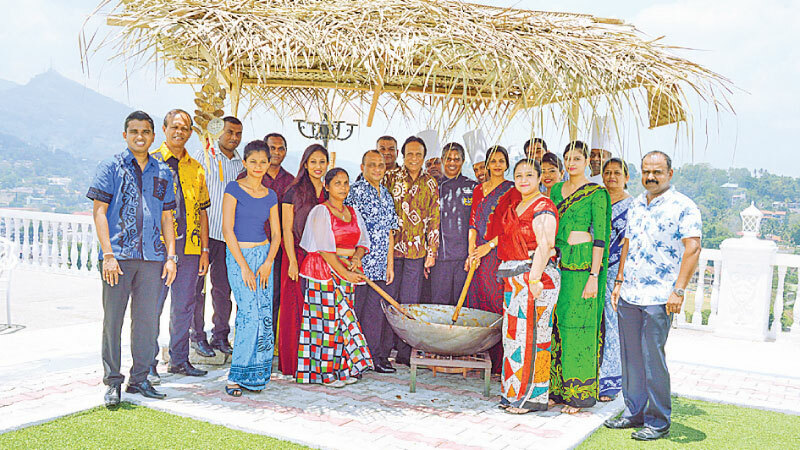 The General Manager Thusith Samaraweera of the ‘Grand Kandyan’ along with Executives Staff was present for the “Dodol” Mixing ceremony. Many local and foreign guests in the hotel also participated for this event.